After meeting Jane Myers in Langley B.C. a few years back, her stance on waste management, paddock design and fair living conditions for all horses is a blend of inspiration and common sense. 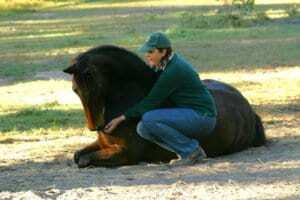 I wanted to share her page on responsible horse care, Following the principals laid out in the Five Freedoms. By using humane training methods, horses can be trained effectively and safely.